Crafter's Community – Ideas, answers, and community for candle and soap makers, and anything else that strikes our fancy. Wet Spots: Shrinkage & air bubbles that occur as the wax is cooling in container causing the wax to pull away from the glassware. Possible Causes: Humidity, raising or lowering the pour temp, environmental temperatures, pouring too quickly, cooling candles are placed too close together & hold heat unevenly. 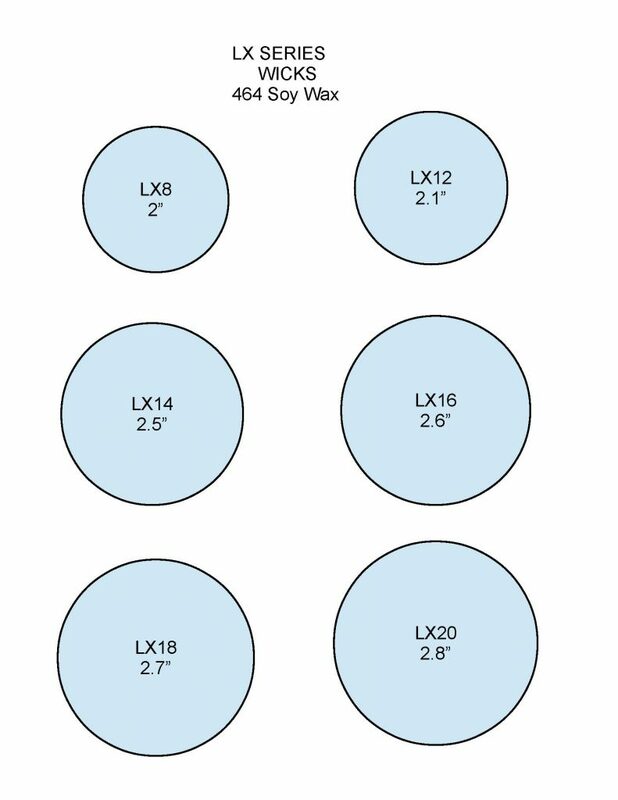 Possible Solutions: Pre-heat your glassware prior to pouring, pour wax very slowly into container, tap the glassware gently after pouring to release any air bubbles, a room temp of 70-72° is best when pouring, place freshly poured candles about 4″ apart when cooling to avoid extra heat being held in on sides. 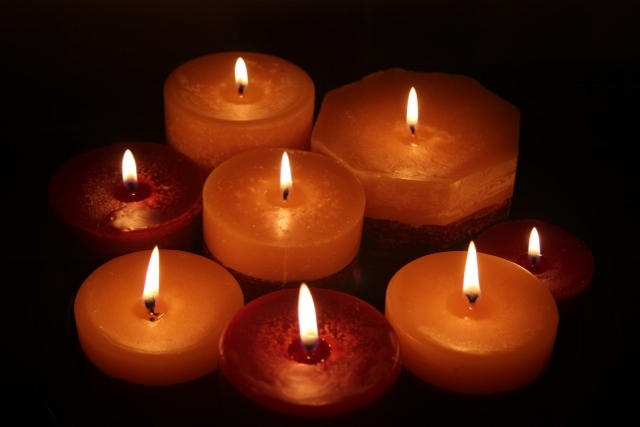 Candle wax is not burning evenly all of the way down: Possible Causes: Wick may not be centered, wick may be too small, your wax may be too hard (too high of a melt point). Candle may be in a draft, under a fan, near a vent. Possible Solutions: Use a device to help center wick such as wick bar, or other centering tool. Try using a softer, lower melt point wax or try using a larger wick. It is very important to choose the right size wick for the diameter of each container you use. Keep away from drafts. Mushrooming: Candle wick is “mushrooming” or has a carbon buildup at the end of the wick. Possible Causes: Wick is too large for the container, wick has not been properly trimmed, using a higher amount of fragrance oil in your candles may cause a “fragrance mushroom”. Possible Solutions: Try using a smaller wick for your container, burn candles no longer than 2-3 hrs at a time without blowing out & trimming the wick to 1/4″. Frosting: “White Frosting” in Soy. This is caused by tiny crystal growth that forms on the top & sides of the wax. 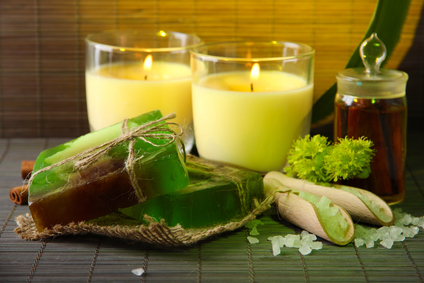 It is a natural byproduct of a natural wax, it does not affect the burn & is very common. Possible Causes: Pouring wax too quickly into containers, pouring wax at too high of a temp, candles cooled too quickly (wax in container), wax blended/stirred too vigorously prior to pouring, environmental temperatures. Possible Solutions: Mix/stir wax slowly, preheat glassware in a warm oven to a max of 100°, pour your wax at a lower temp to help reduce the crystal formation, cool at room temperature & keep out of drafts, try making non-colored soy candles to make frosting less noticeable, elevate your candles on a wire rack for even cooling. Fragrance leaching: Fragrance oil is “leaching” through top of candle. Excessive soot and/or smoking. Possible Cause: Overloading a wax with a higher fragrance percentage than recommended can cause oil to seep out or leach” as it is not able to hold it. Too much fragrance load can also lead to soot, smoking, wick drowning out. Possible Solutions: Reduce the amount of fragrance oil used. Always research & test your wax to find out how much fragrance oil it can retain. Unstable or Large Flame: Candle flame is too high, wick is flickering continuously & jumping. Possible Causes: Wick is too large for your container. Wick needs to be trimmed. Possible Solutions: Always measure & test your wicks to ensure they are the correct size for the diameter of your container, keep wicks properly trimmed at 1/8 to 1/4 inches before burning & after long periods of burning (2-3 hours). Wick Extinguishing: Candle wick is drowning out, won’t stay lit. Possible Causes: Too heavy use of additives (fragrance oil, dye, etc. ), wick is too small for container. Possible Solutions: Use the right size wick for your container, always use proper amount of additives (know the minimum & maximum that your wax will allow. Rough Surfaces/Cracking: Candles have an uneven, rough surface or small air bubbles which lead to small holes, cracking, and/or jump lines. Possible Causes: Stirring too vigorously, water somehow got into the wax, your candles cooled too fast, candles were poured at too cool of a temp. Possible Solutions: Avoid over-stirring, pour at a slightly hotter (+5 degrees) temperature, avoid water or moisture getting into your solid, flake & melted wax, heat your containers to 90-100° in a warm oven, pour more slowly, use a heat gun on low for any imperfections (you can also use it to preheat or warm your containers before pouring), cool your candles at room temp (avoid extremely hot or cold rooms). **Note: One overlooked source of moisture is humidity. If you reside in a humid area and have a recurring issue with this, consider storing your wax in a room with a dehumidifier. Odd Scent: Candles have a “fuel-burning” type smell. Possible Cause: Wick is either too large or too small, candles have not cured long enough, “citrus” and/or “mint” fragrance notes seem to be the most common issues for some candle makers, too heavy fragrance load. Possible Solutions: Try either going down or up a wick size with these certain fragrance oils, let candles cure for a minimum of 24 hrs; 1 week is usually best, try a smaller percentage load of fragrance oil, some candle-makers feel that adding a very small amount of a ‘creamy vanilla” type fragrance oil helps to eliminate this problem. **Disclaimer: We have taken every effort to ensure that this guide is as accurate as possible. Community Candle Supply is providing this information to be used a guide only & this does not substitute for proper testing & experimentation. We cannot guarantee or take responsibility for any errors or omissions in this guide. We are also not responsible for any actions or outcomes that are a consequence of using the above information. Thank you for your understanding! 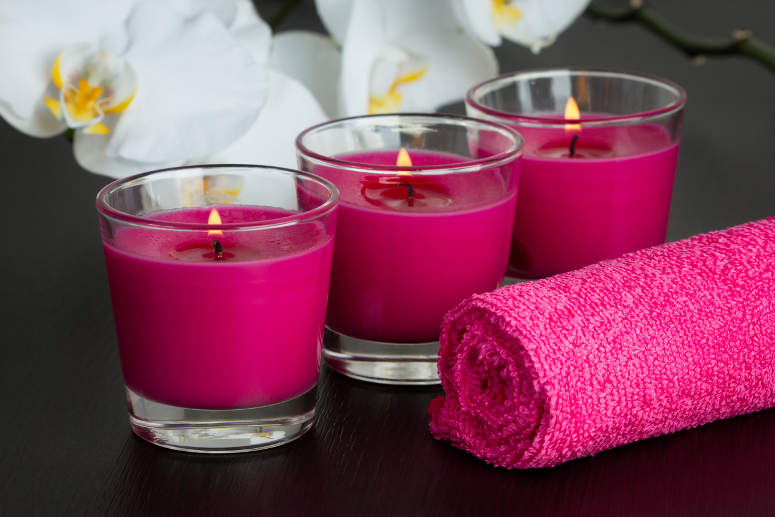 We get frequent questions about eliminating wet-spots and reducing frosting in soy candles. It seems as if even experienced candle makers battle this problem at times, whether it’s due to changes in the weather, variations in cure temperatures, different fragrances or colors – it’s one of the most frustrating things a candle maker can encounter. It’s also very difficult to trouble-shoot as it’s nearly impossible to control all of the variables. We have heard anecdotal evidence of a possible remedy for some of the pitfalls of working with soy wax, so we decided to jump into testing mode and see if this remedy might actually work the way everyone says, and we were thrilled with the results. Read on for more information! Rumor has it that you can use 1/2 teaspoon of Coconut Oil per pound of wax to help reduce or eliminate wet spots and frosting. But what happens when you actually do this? Many soy waxes are pretty soft already. Will adding coconut oil make the wax even softer? According to the chatter on the web, it can make your wax even softer, which is why you don’t want to use any more than 1/2 teaspoon per pound. Well, we tried this out to see how it worked using GW464 wax. The candle looked absolutely beautiful. Creamy looking wax that adhered completely to the glass, and continued to adhere to the glass even with multiple significant changes in temperature caused by our crazy Alabama spring. However, the wax is pretty soft. So if your candles are on display and someone touches the surface of the candle it would almost certainly leave a fingerprint or mark on your candle. We liked the result we got, but we still wanted to try to harden the candle up a bit. For our next test, we wanted to see if using a bit of stearic acid with the coconut oil would harden up the wax while still retaining the creamy appearance and excellent glass adhesion. So I made four large candles using GW464, 1/2 teaspoon of coconut oil per lb of wax, and 1/8 teaspoon of stearic acid per pound of wax. Stearic Acid is made from palm oil and is known to raise the melting point of wax and harden it. I was absolutely delighted with the result of this test. The candle once again adhered to the glass without a single wet spot and the wax is firm to the touch and does not leave fingerprints or marks on the top of the candle. But what about the burn? The candles made both with and without stearic acid burned exactly the way a candle without these additives burned. We noticed no significant difference in scent throw, melt pool, or burn rate. I believe I have found my new favorite method of making soy candles. If you have experienced the frustration of wet spots in your soy candles or frosting, you may want to consider testing by adding coconut oil and stearic acid to see if they make a difference for you. We make no guarantees about how this might work, but we can say with conviction that it worked during our tests, and we have become believers! We have compiled a helpful list of our fragrances that can be used in lotions, body sprays, and other products. For your particular product we recommend you consult the IFRA for each fragrance. The IFRA is listed on our website under the fragrance description. Look for a tab marked “IFRA Data” and consult the appropriate category for your formulation to determine what the safe usage rates are for your products. If you have any questions about our fragrances, please email them to info@communitycandlesupply.com! Please Note: We add new fragrances often. We will update this list as new fragrances become available so be sure to check back often! Pair one of these great fragrances with our Body Spray, Foaming Bath Whip, Shower Gel, Melt and Pour Soap, or Multi-base EL-1 Easy Lotion for quick additions to your product line! Kentucky Bourbon – Great For Men! Confused about wicks? Read this. We get TONS of questions about wicks pretty much every day. We know there is a lot of confusion about wicks so we decided to shed some light on this murky subject! Read on to learn more about wicks and how they work for your container candles. A container candle that is properly wicked will have certain characteristics. First, the wick should be centered in the container and trimmed to 1/8-1/4 inch. A wick that is not centered may cause your candle to have excess un-melted wax on one side. Some people might assume in this case that the wick is not the correct size, however it could simply be that the wick was not centered in the container. 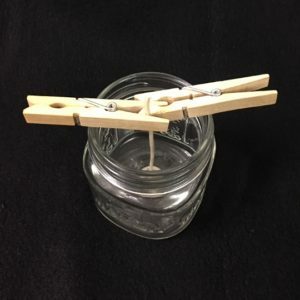 In addition to the base being placed in the center of the container, most wicks need to be stabilized in the candle to ensure that the wick does not sag or move as the candle wax is solidifying. Sagging or slanted wicks will also cause the candle to burn irregularly. When burned for 2.5-3 hours, the melt pool should reach the outer edges of the container, leaving little to no excess wax. The depth of the melt pool should be roughly 1/4-1/2 inch deep. If the melt pool being created is deeper than 1/2 inch, then consider testing a smaller size wick. Excessive mushrooming or smoke may also be an indicator that the wick is too large. However, some fragrances may cause more mushrooming than others and excessive candle dye or other additives can also cause mushrooming and smoke. Personal preference is a huge factor when choosing a wick. This is why we recommend testing when you change even one variable in your candles. Some people prefer a low flame while others like the look of a taller flame. Some candle makers are alarmed when they see any carbon formation on the tip of the wick, while others don’t mind at all. This is a highly personal process so please, test, test, test! When we are asked to recommend a wick, we use our own experiences and knowledge to make recommendations, however product testing is critical and the maker is always responsible for their own finished product. 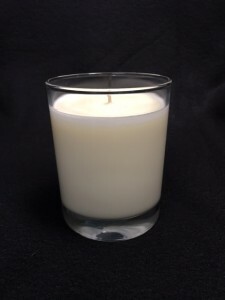 We have personally tested the entire LX series of wicks in both soy wax and paraffin wax. Because of this, we are most comfortable recommending this wick series to those that ask our opinion. We have included a diagram of our burn results for your use. Your results may vary depending on fragrance, color and wax used. This diagram does not substitute for proper testing, and the images may not be actual size. 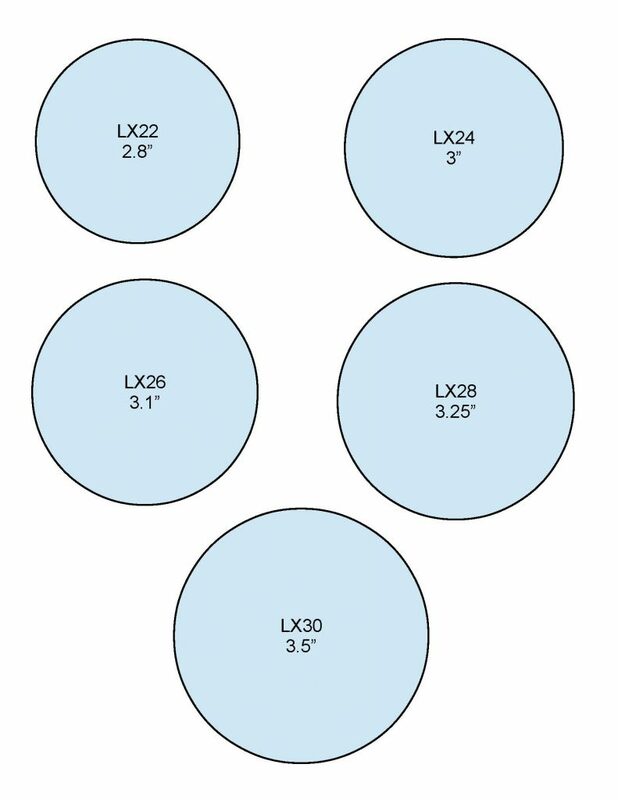 Please note the measurements in the centers of the circles. The manufacturer’s recommendations in addition to our burn test results are posted at CommunityCandleSupply.com. (Did I mention testing?!). The LX wick is a uniquely braided cotton coreless, flat wick manufactured with stabilizing threads that ensure an optimum burn profile. This allows for a very stable and consistent flame, which minimizes or eliminates carbon buildup (mushrooming) while reducing afterglow, smoke and soot. Why is Soy Wax getting more expensive?! 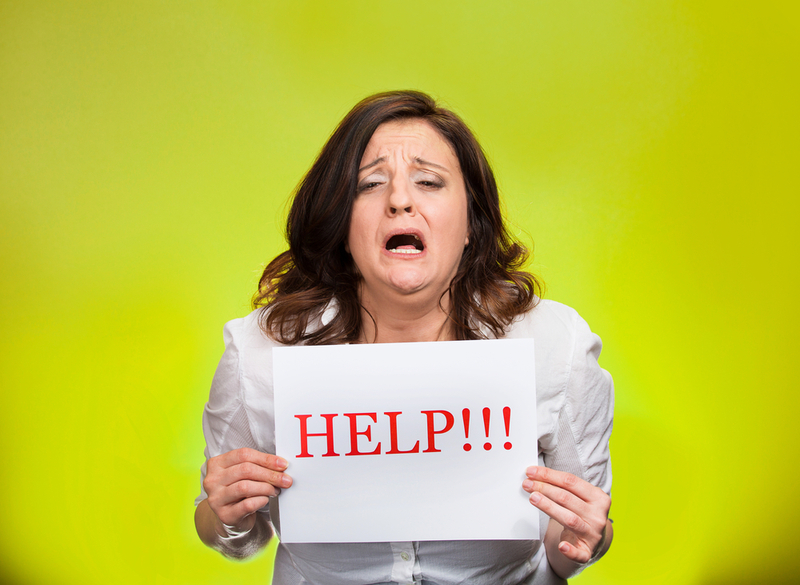 I just got of the phone with my Soy Wax supplier and I am in shock. Total shock. Our cost has recently gone up a bit each time we have ordered our Soy Wax over the last six months, and knowing there was a drought in the areas of the South last year, we assumed that the rising cost was related to the drought. Boy, was I wrong! I learned today that the cost of Soy Wax is going up and will continue to go up, because the FDA has passed regulations requiring the food industry to eliminate all hydrogenated and partially hydrogenated products by 2018. What does this mean for candle and soap makers? It means we are going to see our Soy Wax, Cotton Wax, Soy Shortening, and any other hydrogenated or partially hydrogenated products go up, up, and up. The manufacturers of these hydrogenated products have relied heavily on business from food service. Now that these products are close to being eliminated in food service, the manufacturing facilities are having to re-tool their production to comply with FDA regulations and shift emphasis to more profitable products. This means their costs are going up, which means they will charge more for their products. At the same time, sales for these manufacturers are shrinking because food service can’t buy these products anymore. So guess who gets to bear the burden of the price increases?! You guessed it! The remnant of users of these products are candle makers, soap makers, and any other industrial, non-food customers. We (and our customers) will absorb the cost of these new government regulations. I hate to be all gloom and doom, but this is real and it’s starting NOW. So what good news can I give you? The good news is that the elimination of hydrogenated oils in the food industry means that we will likely be a healthier, and hopefully thinner, society. In addition, the waxes that you love will still be available so there is no need to panic. Let’s face it, soy candle lovers aren’t going to quit buying your soy candles just because your price increases a little bit. They LOVE your products. Increases will be gradual, so luckily we will not have to absorb these changes all at once! Just make sure you are staying tuned. For soap makers, the news is not so bad. Odds are good that if you are using vegetable shortening, you can easily substitute another oil for that shortening, if you choose. However, for most soapers shortening is only a small percentage of their oils, so costs will not rise much per bar. There will likely be new blends of waxes commercially available in response to these changes in the industry. This is exciting! There may be new things for us to try! We may even stumble upon something that is BETTER than what we are doing now. The important thing is to keep an open mind. Be prepared to adjust your prices, and check pricing on your wax regularly so that you can be sure you are charging enough for your products. Using blended waxes may become a very appealing option. If this is an option for you, keep tabs on prices of a variety of waxes (not just soy) so that you can take advantages of savings that might be possible by blending waxes. Right now Soy Wax is still very affordable compared to other waxes, but that situation could change. Whether you purchase from Community Candle Supply or some other company, please understand that your suppliers do not WANT to raise prices, and sometimes we even make decisions to accept a reduction in profit on some items to be competitive, but there are times that we simply have no choice. 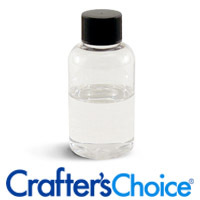 Welcome to Crafter’s Community – the blog of Community Candle Supply. My goal is to create a community where we can respectfully share ideas, tips, and tutorials, and just talk about things that interest us. I am not limiting myself to candle and soap making, although that is primarily what we do. I will scour the web for interesting stories about other artisans to share with you, so stay tuned for more! 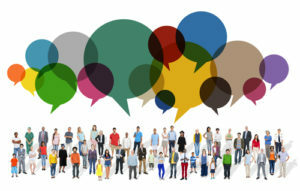 Do you have an idea for a blog post? Shoot me an email with your idea or question!